Allen’s comments were made in response to SHOOT’s Mid-year Survey of ad agency creatives and producers. And they underscore a prevalent notion in feedback we received—that brands need to stand for something, that there’s a greater sense of purpose involved in brands determining and then conveying who they are. 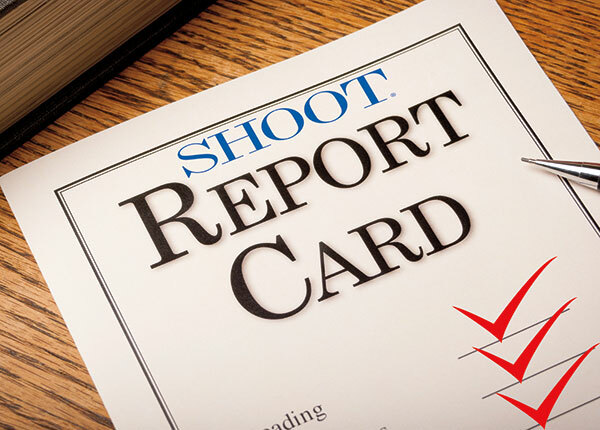 For our Mid-year Report Card, SHOOT surveyed a cross-section of agency professionals to gain their observations and assessments of 2018 thus far. Here’s a sampling of the feedback we received. CLICK HERE to page through the survey responses, or click on the NAME or HEADSHOT below.